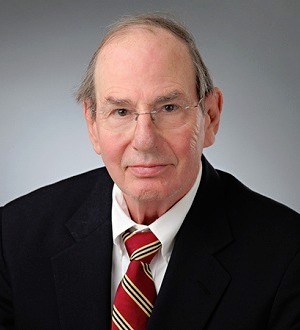 Bert Bender focuses on the investment in and financing of commercial real estate assets, with extensive experience in portfolio transactions, acquisitions, joint ventures, sales, mortgage lending and development. Featured as a leading... Read More. 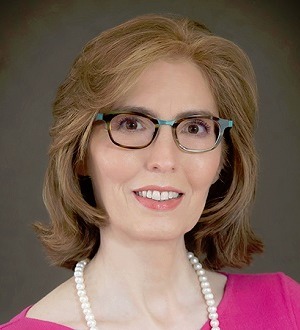 Deborah Cazan is an experienced construction attorney and dedicated business counselor. 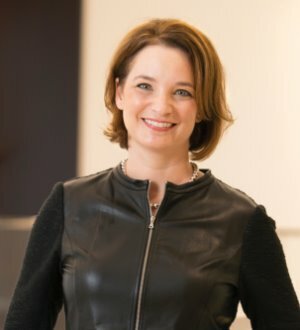 One hundred percent of her practice over the past 16 years has focused on representing clients in litigation, arbitration and mediation... Read More. Jay Farris concentrates his practice on commercial real estate investment, joint ventures, borrower financing, development and leasing involving all major property types. 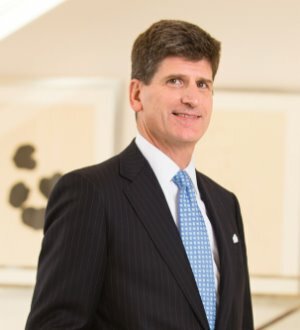 He represents institutional investors (including REITs and pension... Read More. 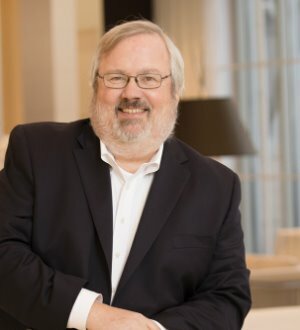 Bill Hughes is recognized for his “birth-to-earth” construction law practice that includes negotiating design and construction agreements before construction begins, counseling project participants as construction proceeds and... Read More. Alison Jones is a partner within the firm's Real Estate Finance & Investment Group. 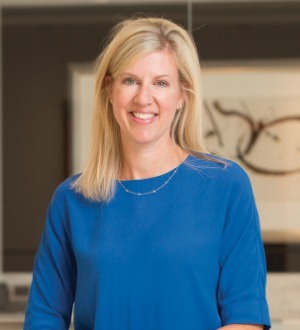 Alison focuses her practice on the representation of a broad range of real estate investors and participants, including developers, REITS, private... Read More. Mark Rusche is a real estate transactional lawyer representing owners, investors and users of all types of commercial real estate projects, including office, retail, industrial, apartments, hotels and mixed use. He handles acquisitions,... Read More. 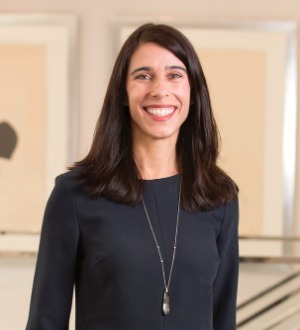 Allison M. Ryan is the co-leader of Alston & Bird’s Real Estate Finance & Investment Group, composed of more than 50 attorneys who guide complex transactions nationwide. She represents institutions, investors and developers... Read More. 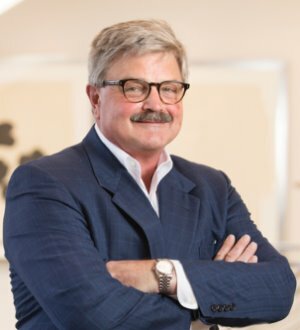 John Spangler is a former co-chair of the firm’s Construction & Government Contracts Group and has over 25 years of experience handling construction disputes and negotiating and drafting design and construction contracts.... Read More. Nedom Haley, senior counsel in the Firm's Atlanta office, concentrates his practice in the areas of tax law and municipal finance. 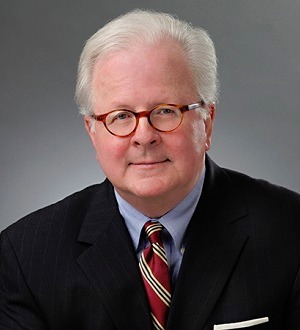 He has experience in tax controversy work, ERISA, estate planning, tax incentives for business expansion and... Read More. Construction Law, Insurance Law, Commercial Litigation, Mediation, Arbitration, Litigation - Construction, Business Disputes, Commercial, Contract, Advocacy... See More. Ms. Klein practice includes most types of business dispute resolution, including contract law, employment law and professional liability. She has worked... Read More. 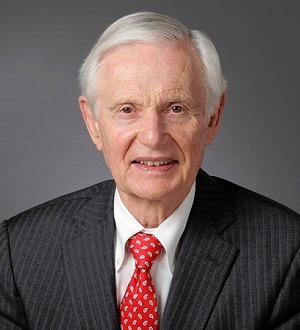 Fielder Martin, senior counsel in the Atlanta office, is a member of the Firm's Construction Group. Mr. Martin is a strong advocate of "Preventive Law" and a leader in Alternative Dispute Resolution. For more than 30 years, he has resolved... Read More. 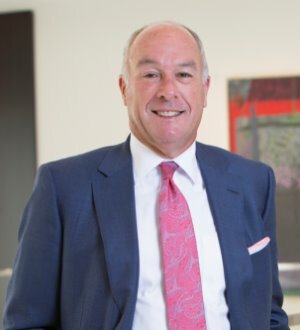 Charles Ruffin, shareholder in the Firm's Atlanta and Macon offices, has amassed over 30 years a wide array of litigation experience. He currently concentrates his practice in eminent domain and condemnation law, representing landowners... Read More. 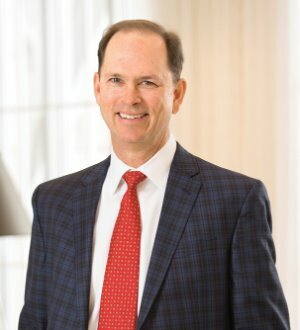 Mr. Shapiro represents owners, general contractors, subcontractors, suppliers and design professionals in construction disputes in state and federal courts, arbitration and mediation. He has been AV® Peer Review Rated by Martindale-Hubbell for 30 years, the highest... Read More.